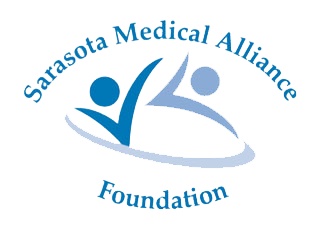 Sarasota Medical Alliance Foundation – Our Society Alliance has been serving the community since 1947. Here’s to your health Sarasota. Our scholarship program that has awarded over $50,000 in health-related scholarships. Aspiring medical professionals may submit their applications through Venice Medical Academy. 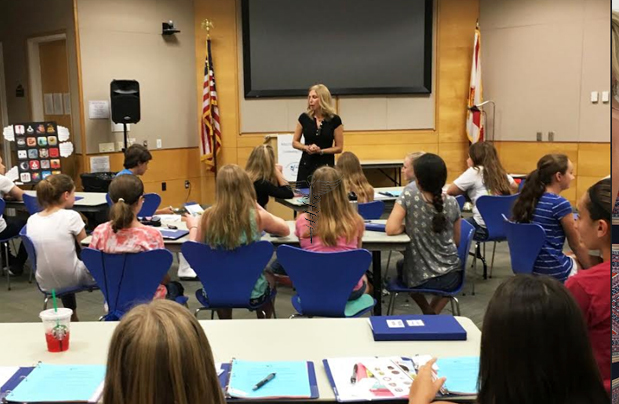 The Sarasota Medical Alliance has funded Ending the Silence a Teen video series. We will be using this video series produced by NAMI in our new BeWellSarasota.org resource website. Our own long standing G.E.M.S. program (Good Emergency Mother’s Substitute) Babysitting Course is a three-day comprehensive course provided as a community service since 1995. Over 20 years in the running. This class fills up fast mentoring over 50 students per session. 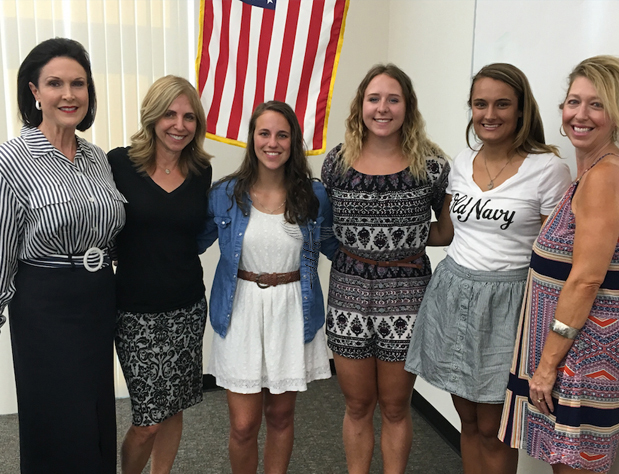 Targeted education and advocacy campaign joining Drug Free Sarasota with the Medical Alliance Foundation. 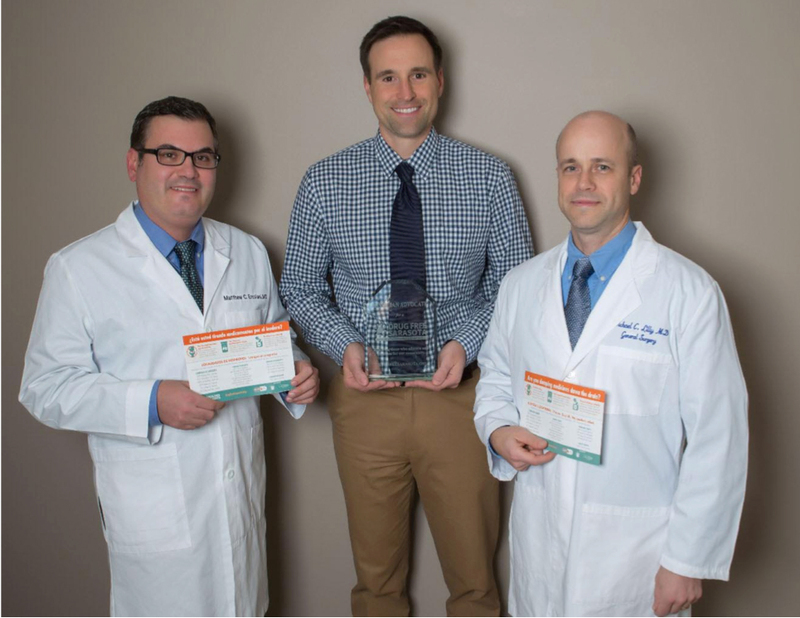 Physicians utilize their office facilities and staff to act as a powerful portal informing patients of the dangers of opiate addiction, and abuse and misuse in innovative and effective ways. Drug Free Sarasota coalition voted to expand our pilot program initiative with over $6,000 of their own additional funding!. Our Mental Health Video Series Project in partnership with award winning Sarasasota Filmmaker, Brad Bryan. Our own member medical doctors and mental health industry professionals tackle the topic of anxiety and depression in a free for the public series, available online late 2017. 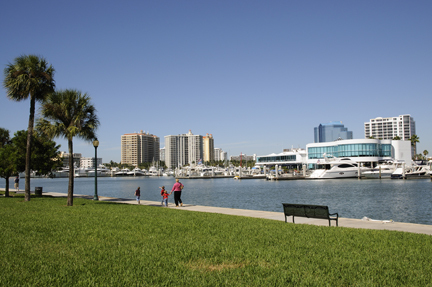 Distribution points for online series will be through numerous community health non-profits throughout Sarasota as well as in all the public libraries throughout Sarasota. We funded a consolidation of chapter operations among D-FY (Drug Free Youth) chapters to centralize their endeavors and student database. We are also building a legacy of supporting Drug Free Youth in Sarasota through funding of drug tests through their underwriting agency, First Step of Sarsaota. creating and funding impactful health projects since 1947!"